It's back in full swing, color that is. For years now the neutral palette has dominated the design world. Influencing us to remove the color from our spaces Reluctantly for most of us, we went for the trend adding texture with the hope of a fresh easy on the eye kinda feel. We enjoyed it. It was soothing, calming and virtually simple. A good formula to achieve a trending look. Just when we think we have this style mastered it hits. Color is back! Now what? I think most of us would agree that somewhere inside we missed it. We longed for a little punch here and there. Now with neutral spaces how do we do a reintroduction? It's not as hard as it may seem. The colors that are trending right now work well with neutrals. Beautiful indigo blues, delightful shades of greens and smart pops of red and yellow. By no means do we have to redo everything but by adding it back into accent pieces the beauty of color is reborn. The Sweet Gang is here to help. For the Love of Home Event seemed like the perfect time to show you some ways in which we ourselves are enjoying adding color back into our world. 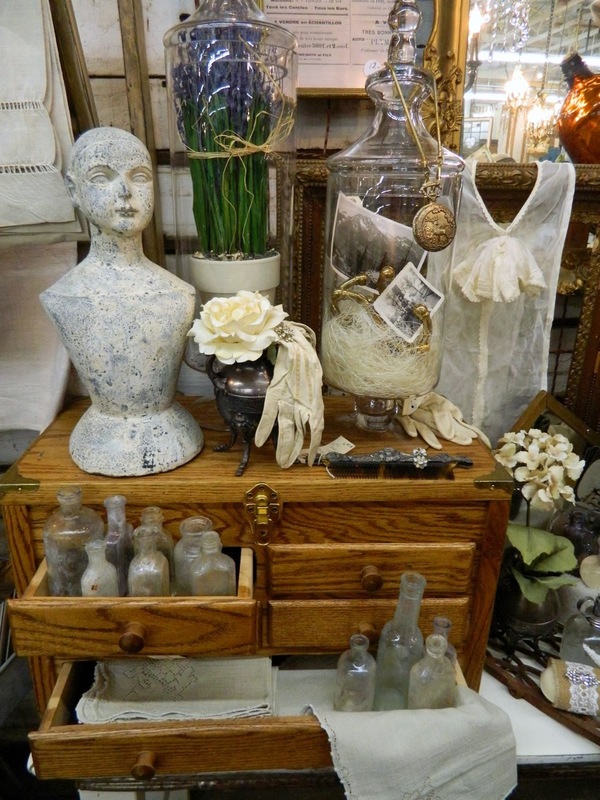 Here are a few sneak peeks at Sweet Salvage's fun with color. Well here we are, embracing a brand new year. A opportunity for fresh start, a time to set goals and dream dreams. A brand new page and we hold the pen writing our destiny for 2014. How blessed are we? Now, it has been my experience that when one surrounds oneself with positive influences that reflect the direction to which they are going they simply get there. In every word spoken, every act completed there is a synergy confirming we are on the right path. Our homes also play an important role in who we are and who we want to become. Sure life gets crazy in this fast paced world. Perfection in our homes is not easy, nor is it possible most of the time, but it is still our haven. The place we rest our heads, take shelter from the world outside, spend time with the ones we love and dream our dreams. When our home environment is organized and functions we spend less time on menial tasks. This gives us the opportunity to enjoy our lives and keep reaching for our dreams. The new year allows us to look at our homes with a fresh eye. Does this space work for my family and does it compliment the goals we have set? The Sweet Gang has each asked themselves these questions this month as they worked on their own personal goals and spaces. They brought into their design what they felt spoke, "For the Love of Home". Laundry room, kitchen, home office, bedroom, bathroom, dining room, family area and garden were all incorporated into their tips for a functioning organized home. The designs are beautifully displayed in the most purposeful sense. I am so excited to share with you some of these inspirational vignettes from the upcoming Sweet Salvage Event, "For The Love Of Home", January 16-19.